I am George Pierce, founder of Win At Losing Weight. I changed my mind about the Zero Belly Diet. When I review any diet, I do my best to expose the good, but I work extra hard to expose the bad. I feel that most articles, posts, websites, etc. have an ulterior motive and that is to sell you something. Either to sell you whatever the product is or to switch you to whatever product they are selling. Although this is not true in all cases, it can still make searching for reliable diet and weight loss information difficult. This being said, even the best diets have to prove themselves. Before I researched the Zero Belly Diet, I was quite certain that it was not going to be worth trying. One of the selling features of the Zero Belly Diet is that you can lose weight fast! Quick weight loss may sound good, but it is NOT good. Fast weight loss is usually a red flag. With a quick weight loss diet, whatever weight you lose is likely to return, in fact, you will probably weight more later, more weight than when you started. In addition, most fast weight loss diets tend to do more harm than good, both physically and mentally. When you think fast weight loss, you are typically preparing yourself and your mind for a short term diet. If your mindset is short term and your methods are short term...your thought process is the exact opposite of what a good weight loss plan is all about. When you think short term, you are not only setting yourself up for failure, you are unknowingly learning how to fail in your future weight loss attempts as well. Since the Zero Belly Diet is touted as a quick weight loss diet, I began my research thinking that the diet was destined for a bad review! I flip flopped. I change my mind. I gave the Zero Belly Diet a good review, click here to learn why. Why Do I Share That I Changed My Mind? Why did I decide to share the fact that I changed my mind about the Zero Belly Fat Diet? I pride myself on being somewhat stubborn and bull headed. 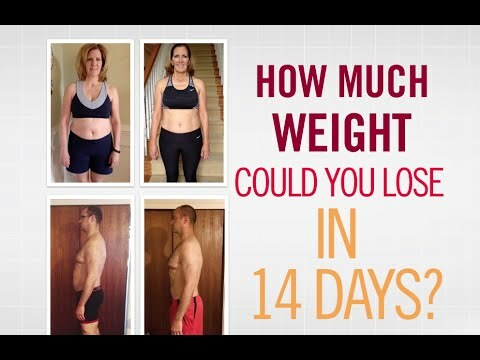 I believe that it has helped me with losing weight and maintaining. On the other hand a closed mind, is not an asset. I will do my best to continue to expose that good and the bad and I will also do my best to keep an open mind. I suggest that you keep your mind open, as well. Don't take a chance of missing out on finding that perfect fit by closing your mind. Thank you for reading, my friends. Much success on your weight loss journey. Founder Win At Losing Weight.